We’ve been promising more comics here at the Star. Today we double down on that promise. 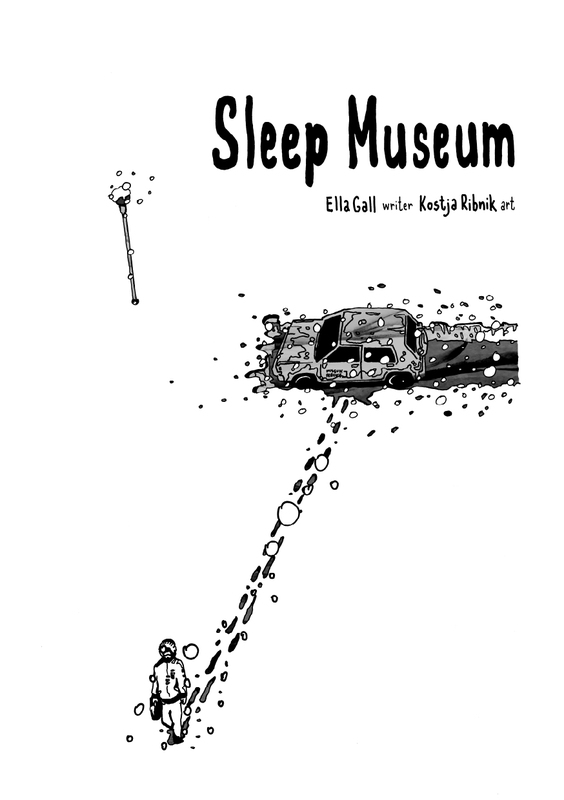 Sleep Museum by artist Kostja Ribnik and her frequent collaborator Ella Gall brings you a bit of that fine-toothed surrealism so typical of Eastern European literature. We’ve brought you Ms. Ribnik’s work before on occasion, so we thought it only right to bring you one of her longer pieces.